Group personal training for people who hate the gym. James Fitness is an award-winning, innovative personal training service that is designed for even those who hate the gym or have struggled to maintain weight loss in the past. 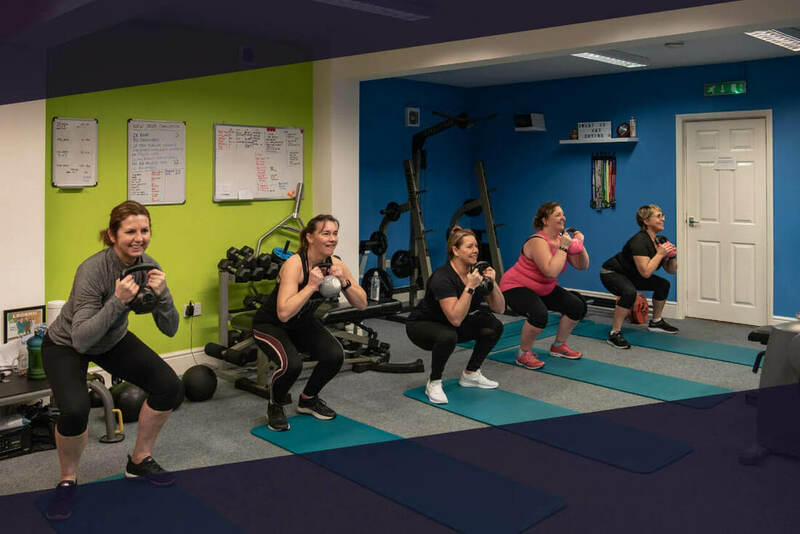 Based in Herne Bay, Kent, James Fitness employs a “group training” model that is designed to ensure all participants enjoy the support and accountability from their trainer as well as the community. ​If you have previously tried to bolster your fitness levels, lose weight, and manage your dietary needs and found that nothing worked, let James Fitness show you how their approach can help you get there. With a specific focus on female fitness, especially for those seeking to get fit in their '40s, James Fitness endeavours to understand specific lifestyle needs and create plans that work. Train flexibly around your busy schedule, with daytime, evening, and weekend sessions available. Overcome fitness and weight issues of the past and learn the tools you need in order to embrace a permanent change. Benefit from a supportive community of like-minded and dedicated people to help you get fitter and improve your quality of life. James Fitness offers group training sessions, with multiple sessions available each day to provide full compatibility with busy schedules. You can attend as many group fitness sessions as you wish, as well as receiving sustainable nutrition advice, mindset coaching, and dedicated support from your trainers. Tried every fad diet in the book but you're yet to achieve sustainable weight loss? James' focus on nutrition and fitness will provide the long-lasting solution you have been waiting for. By improving your fitness and meeting your weight loss goals, you’ll have the opportunity to wear the clothes you have always loved and feel more confident in your body while doing so. You’ll be able to enjoy a life without limitations, go wherever you want, and do the things you have always wanted thanks to the confidence boost achieving results provides. 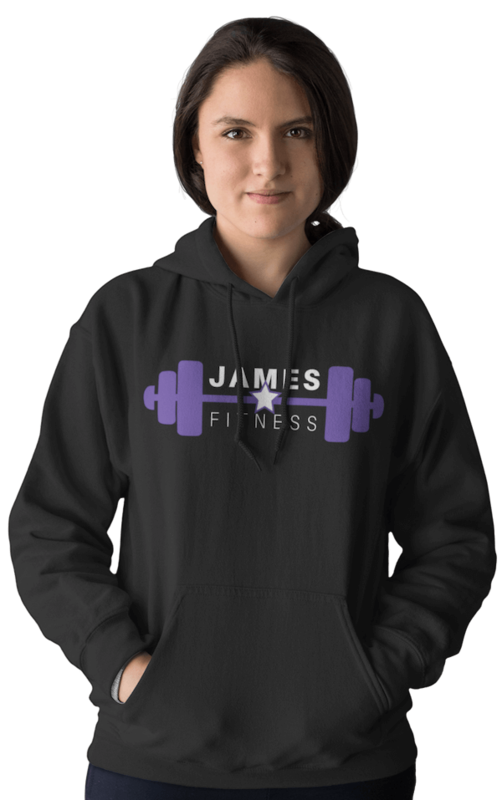 James Fitness seeks to allow women to live life to the fullest with a continual dual focus on encouragement and empowerment. You’ll be encouraged by a warm, welcoming atmosphere, and experience empowerment thanks to expert supervision, nutritional assistance, and mindset coaching. This combined approach allows you to lose weight without sacrificing the foods you love, improve your fitness, boost your confidence, and - ultimately - have the chance to enjoy the quality of life you deserve. James Fitness is dedicated to help Herne Bay women of all fitness levels to lose weight, become stronger, fitter and feel better in their skin.